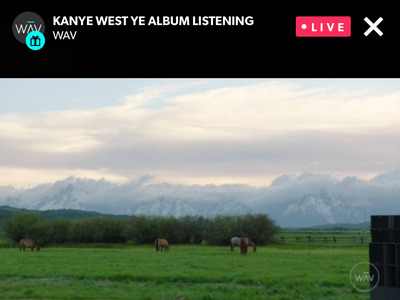 Kanye West made good on his promise to release his new album “Ye” on June 1, but one night before the album’s release, he decided to livestream his album release party on the WAV app. The WAV app was relatively unknown until Thursday night, but as of Friday afternoon, it’s the top-downloaded app in the “Music” section of the iOS App Store, as well as the fifth-most downloaded app overall. It’s a surprising move, considering how Kanye originally released “The Life of Pablo” as a Tidal exclusive in 2016. 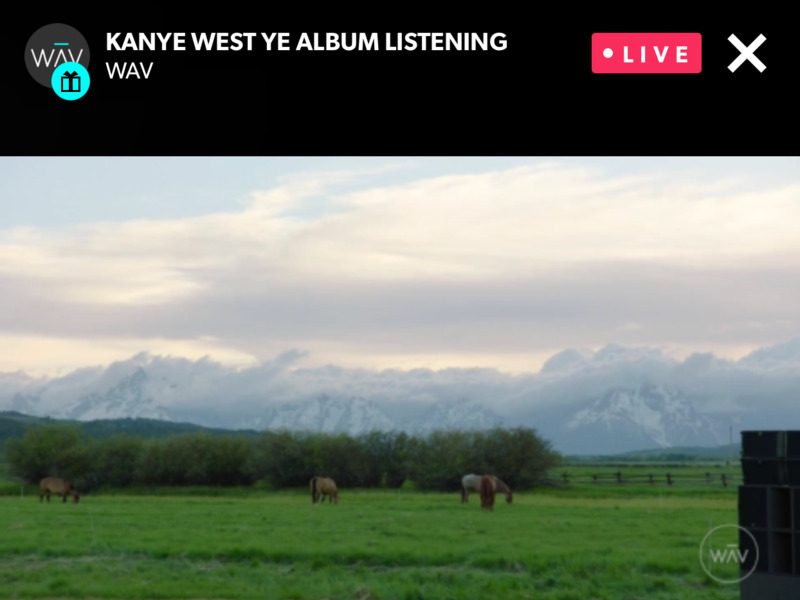 When Kanye West decided to livestream the release party for his new album “Ye” on Thursday night, it meant fans had to actually download an app to get an “exclusive” look at his latest project. It’s a much different approach compared to West’s last album release, where the first place you could hear “The Life Of Pablo” in 2016 was to stream it on Tidal. 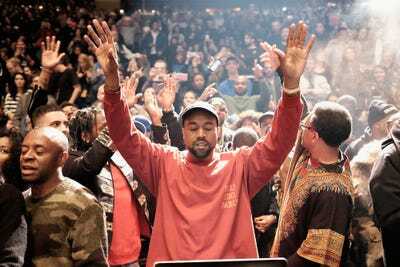 Even West’s album release party for “The Life Of Pablo,” which took place in Madison Square Garden, could only be viewed online via Tidal. This year, West released his new “Ye” album on several major streaming platforms, including Spotify, Apple Music, and of course, Tidal. But the very first place you could hear the album was a relatively unheard-of app called WAV, which was the only place you could actually watch West’s release party. Although the app didn’t get much attention before Thursday night, it has since become the top-downloaded app in the “Music” category of the iOS App Store, as well as the fifth-most downloaded app on the store as of Friday afternoon. WAV is a multimedia application that includes new music from artists collaborating with the app, as well as livestreams, videos of concerts, and interviews with artists. 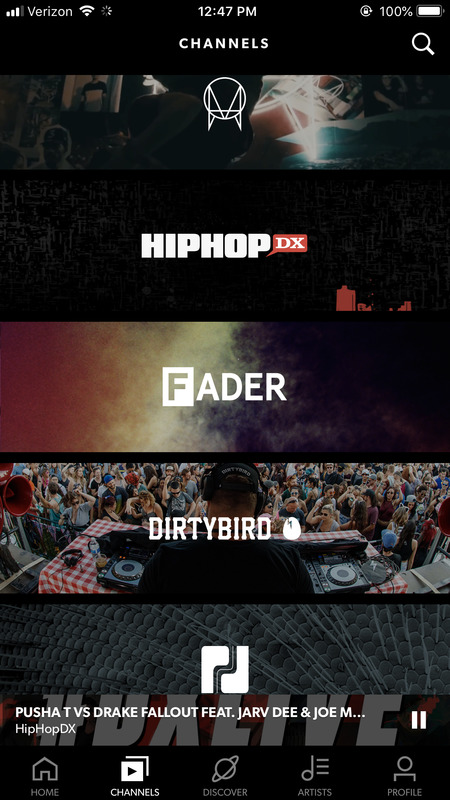 The WAV app is organised into “channels” that all have a theme, like house music, or a channel just for young artists in LA trying to achieve recognition. 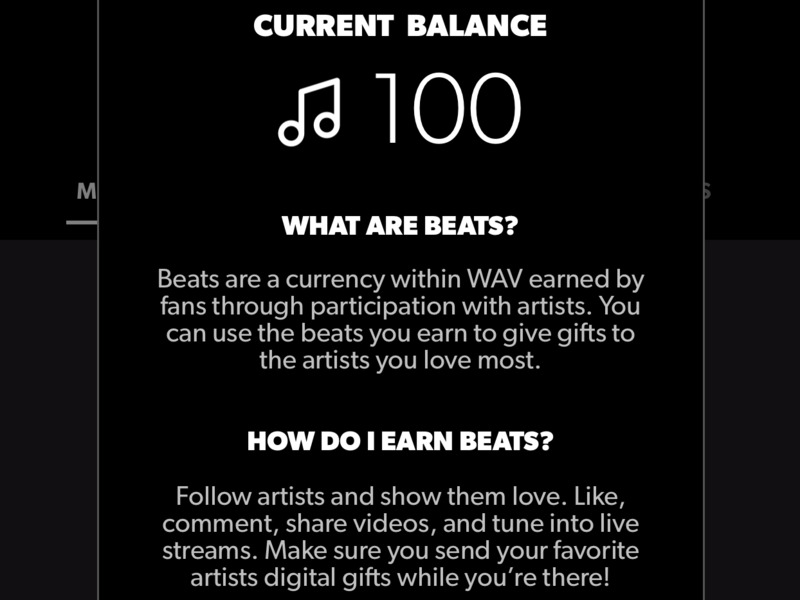 In addition to allowing users to watch and listen to new artists, WAV has a feature called “Beats,” through which users can give an in-app currency to artists they particularly enjoy. 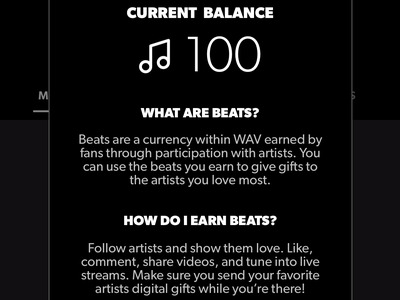 WAVBeats is the in-app currency that users can award to artists.